The Galway GO Team consists of Elisabeth Moore (Lisburn), James Heggarty (Carrick), Stephen Fallows (Gateway) Bethany Smyth (Convoy), Daniel McCollum (Ballyclabber), Matthew Magee (Faughan), Thomas and Rachel Jemphrey (Galway) and Patrick Hamilton (Galway). Patrick is leading the GO Team this year. The team met on Thursday night and had the first team study focusing on prayer and more specifically the Lord's Prayer. Thusday morning also began with another study in the Lord's Prayer. 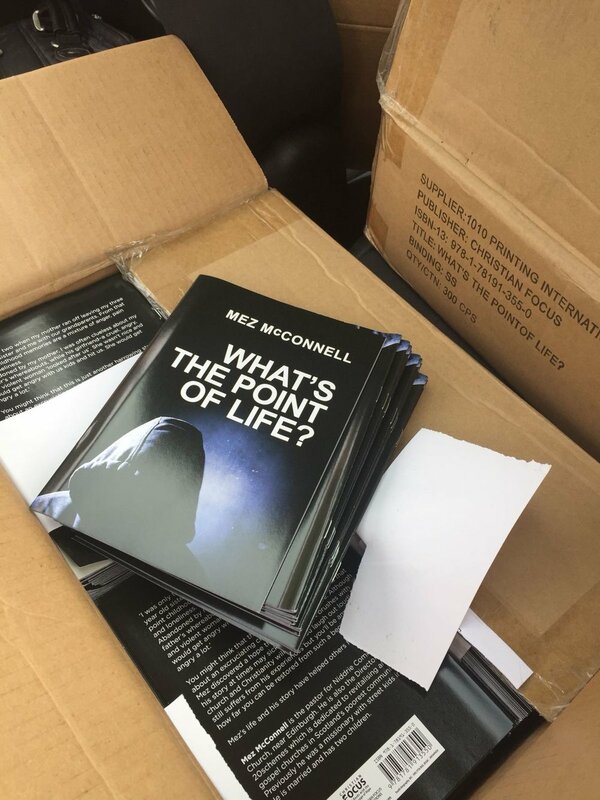 Following the study, the team began distributing a free booklet by Mez McConnell called 'What's the point of Life?' as well as invites to a Public Meeting on Monday. The Rev. Matthew Brennan will give his testimony at the meeting. In the afternoon, most of the team continued distribution. However, two team members (Elisabeth and Matthew) served their afternoon manning the Galway Bookshop. 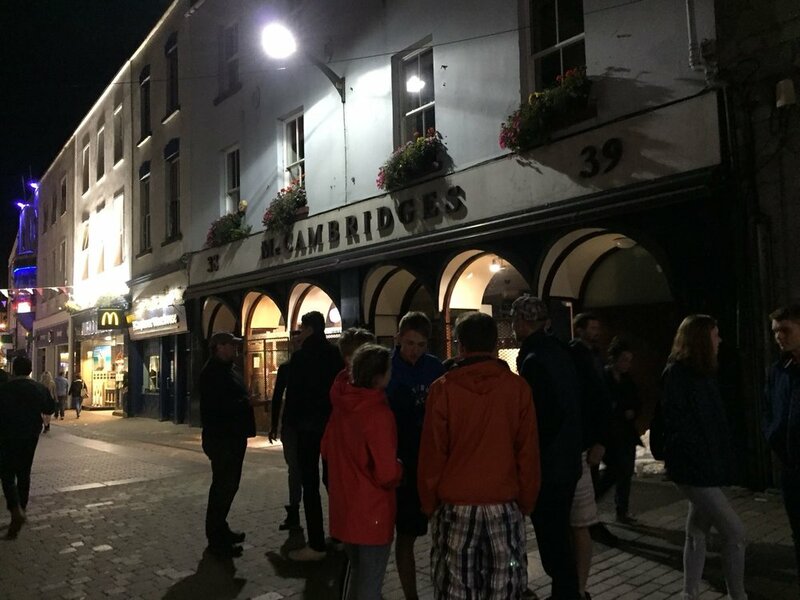 After dinner the team particiapted in some street evangelism. The first street talk focused on Solomon and posed the question of, 'Is there life after birth?'. 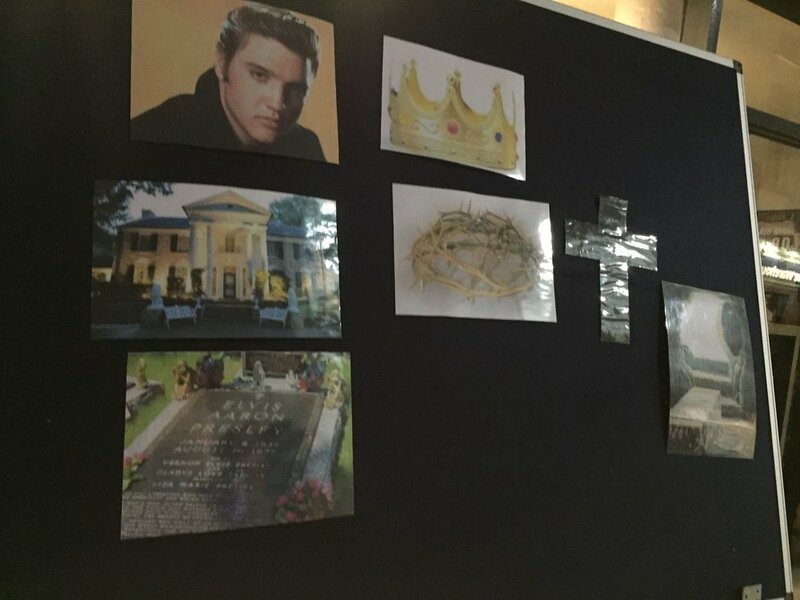 The second talk was on Elvis and how Jesus is the true King. Give thanks that the whole team has arrived safely. Give thanks that the team got dry weather when it was needed and pray that the weather would continue to be favourable. Give thanks that 2000 booklets were distributed. Pray for those that listened to the open air talks. Several stopped, listened and engaged. Pray that the Spirit would be at work in their lives and that they would honestly consider what they have heard. Pray for the Public Meeting on Monday. Pray that the invites would be taken up and that a good crowd would arrive. Pray that God would be pleased to speak through Matthew Brennan.